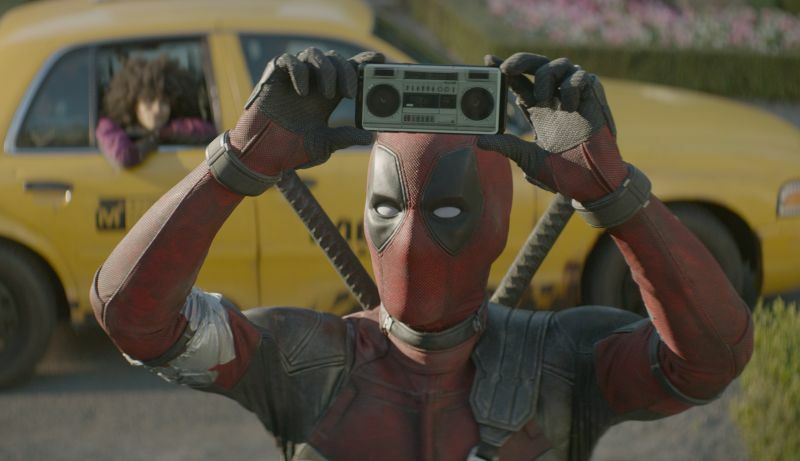 Is Deadpool gonna do an ‘Anything Now’? The promo above shows Deadpool channeling John Cusack’s character from Say Anything to convince Colossus to join the team. 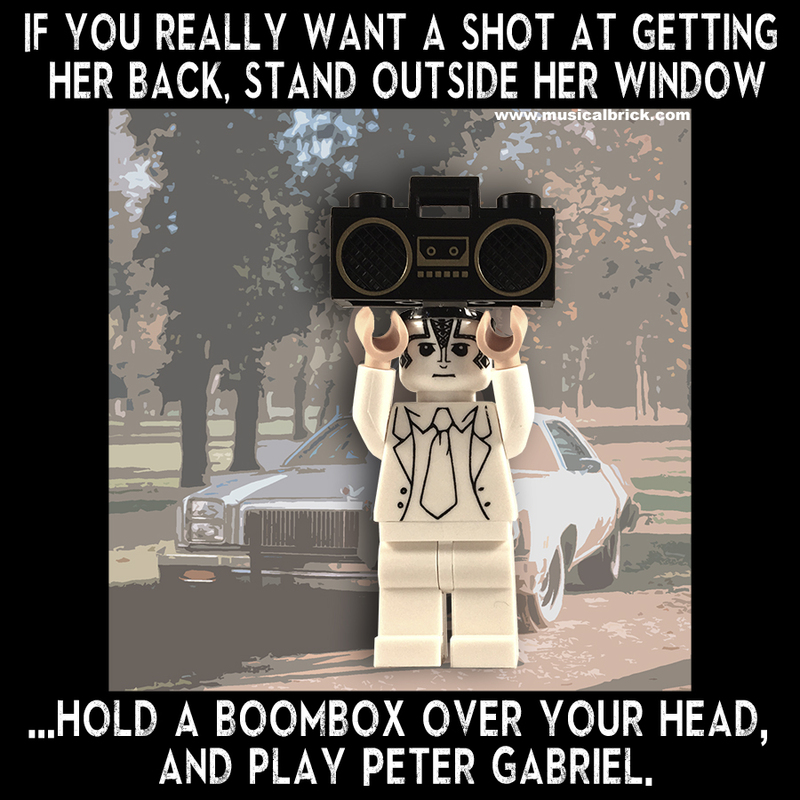 The official soundtrack also includes ‘In Your Eyes’ by Peter Gabriel.